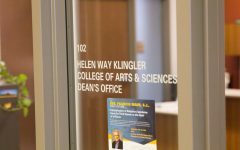 Alan Borsuk, a senior fellow in law and public policy at the law school, said that before Kearney became dean in 2003, the Marquette Law School was relatively unknown outside the Milwaukee community. 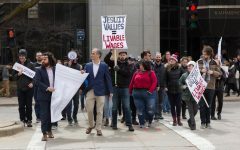 Over the past several years, Law School dean Joseph Kearney said the school has become a place where serious political discussions take place in Milwaukee. 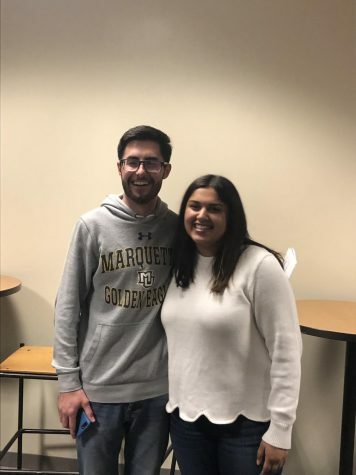 Kearney said he hopes to further this reputation even more through the Lubar Center, a place for people from Marquette and the surrounding community to come and discuss important political issues. 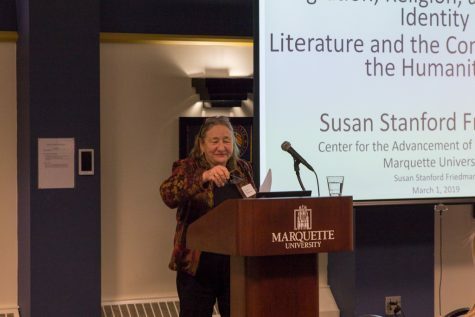 The center was founded through a $7 million endowment from philanthropists Sheldon and Marianne Lubar. 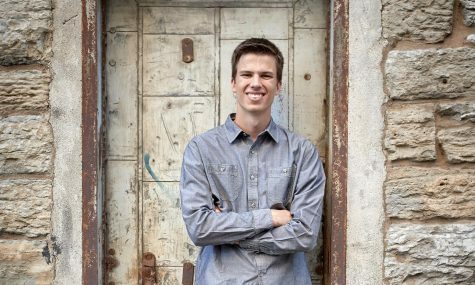 “We regard it as a multi-disciplinary center in the sense that the particular topics that we will explore will cover a wide range of things that concern the political, economic and social policies for our region in particular,” Kearney said. 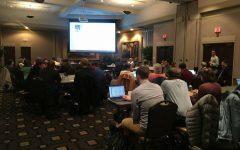 The Lubar Center was launched Tuesday, Oct. 24 at a morning-long conference held in Eckstein Hall. The conference featured former Minneapolis Mayor R. T. Rybak as keynote speaker. 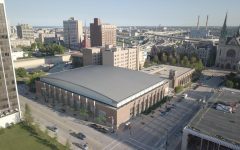 Milwaukee Mayor Tom Barrett also spoke at the conference, and said that initiatives such as the Lubar Center are essential in bringing together the diverse people of Milwaukee. 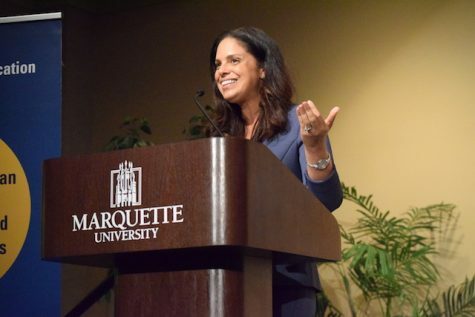 “What I ask you to do is to do what you’ve always done and what really made Milwaukee great: To be a place where people came together across lines,” Barrett said. 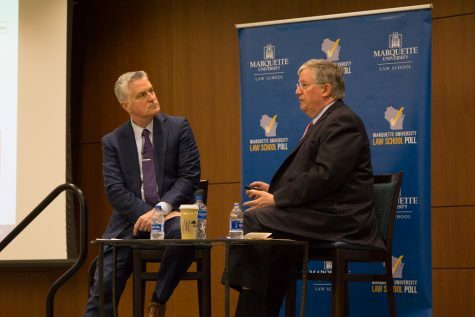 Before Kearney became dean in 2003, the Marquette Law School was relatively unknown outside the Milwaukee community, said Alan Borsuk, a senior fellow in law and public policy at the law school. “(The law school) was very much within its own walls, and (Kearney) wanted to connect with the community,” Borsuk said. 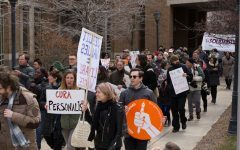 One such effort was the Marquette University Law School Poll, which measures opinions on different political issues throughout the state, as Wisconsin often finds itself at the center of American politics, according to the poll’s website. 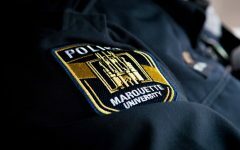 Since the success of the first poll, conducted in 2012, Borsuk said it has been conducted ever since. 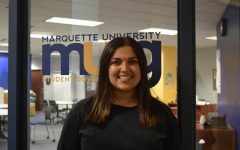 The Lubar Center is Marquette’s effort to combine the poll with other means of engaging the community in public policy under one roof. 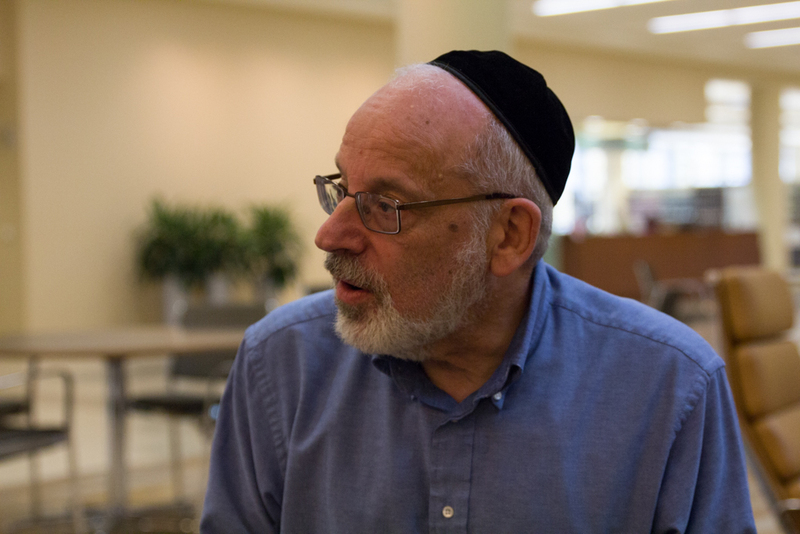 Borsuk said that the center aims to facilitate non-partisan discussion with representation from all points of view. 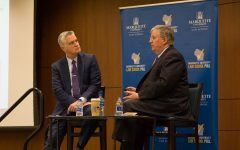 “We’re going to keep being a place that you can turn to for really good insights on issues with an emphasis on the Milwaukee area,” Borsuk said. 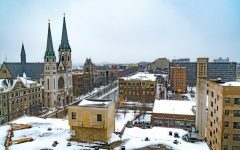 The center’s latest initiative is the Milwaukee Area Project, which is a long-term research effort intended to provide information regarding trends of the greater Milwaukee area. 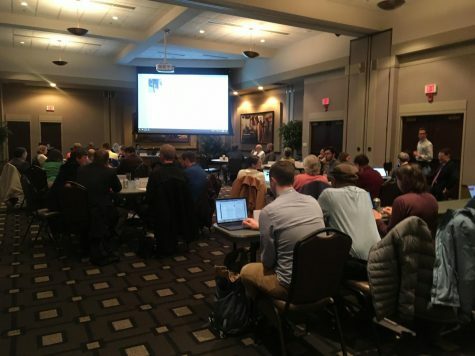 Borsuk said the center hopes to continue to facilitate discussion on a wide variety of topics of interest. 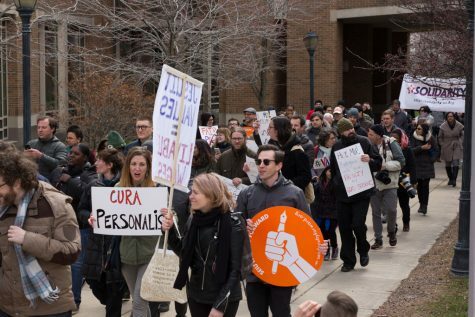 Borsuk said that while the Lubar Center hopes to continue to further serious non-partisan discussion, no one is entirely sure what the future holds. “Maybe that should bother us, but it doesn’t. 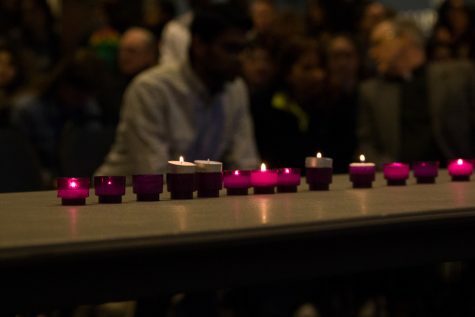 We’re confident that we’ll find our way,” Borsuk said.